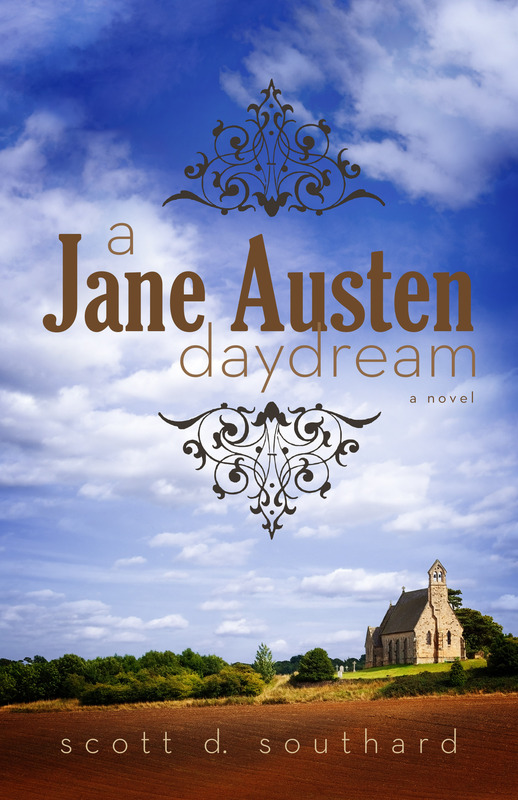 This entry was posted in Books and tagged A Jane Austen Daydream, Autographed, Best of 2013, Blog Hop Giveaway, Book, Comedy, Darcy, Fiction, Giveaway, Historical Fiction, Historical Romance, Jane Austen, Kathryn Treat, Novel, Pride and Prejudice, reading, Regency, Romantic, Signed, Witty by Scott D. Southard. Bookmark the permalink. We have had many share an interest in winning a copy. I am excited to see who the winner is and get their copy in the mail.